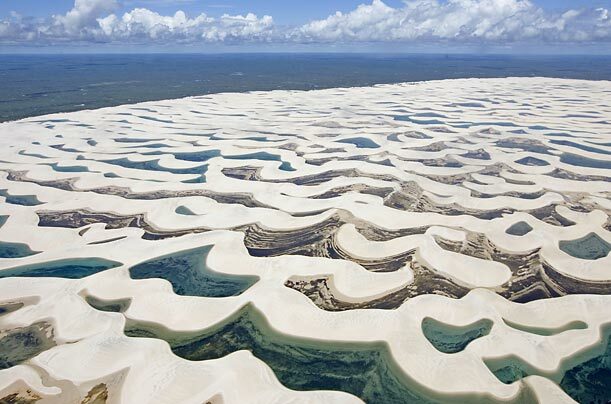 A desert filled with transparent blue waters and lagoons warm and dunes that reach 40 meters in height. 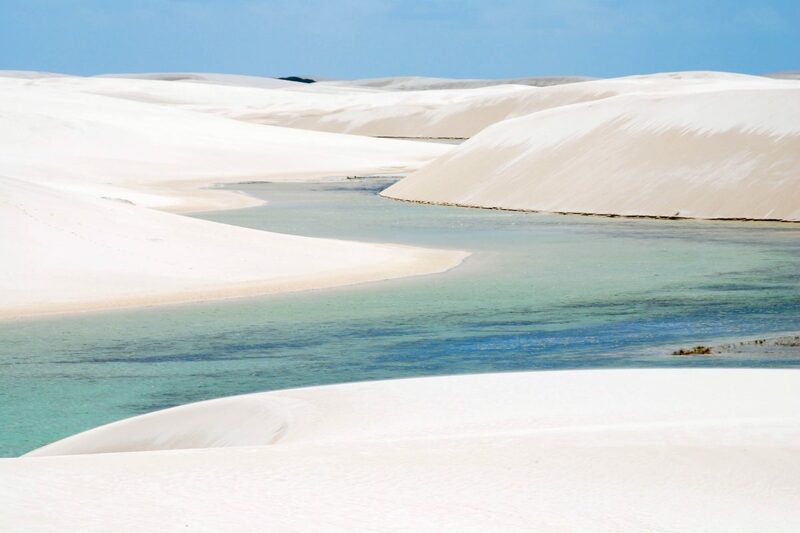 Is this rarity that the Lençois Maranhenses National Park protects – the only Brazilian desert. 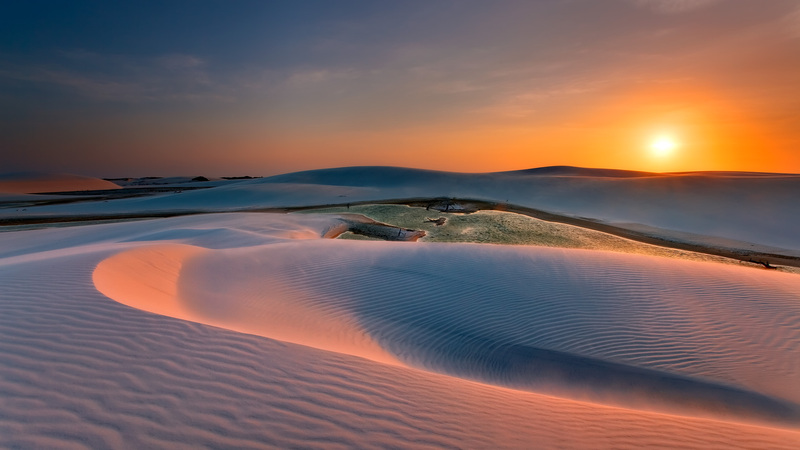 The name of the Park comes from the movement of sand dunes with the wind, giving the impression that a large sheet is being extended. Despite being a ‘ desert ‘, it’s raining 300 times more than the Sahara, providing the local economy that sustains: fishing (fish and shrimp), crops, livestock and handicrafts, tourism, and of course. 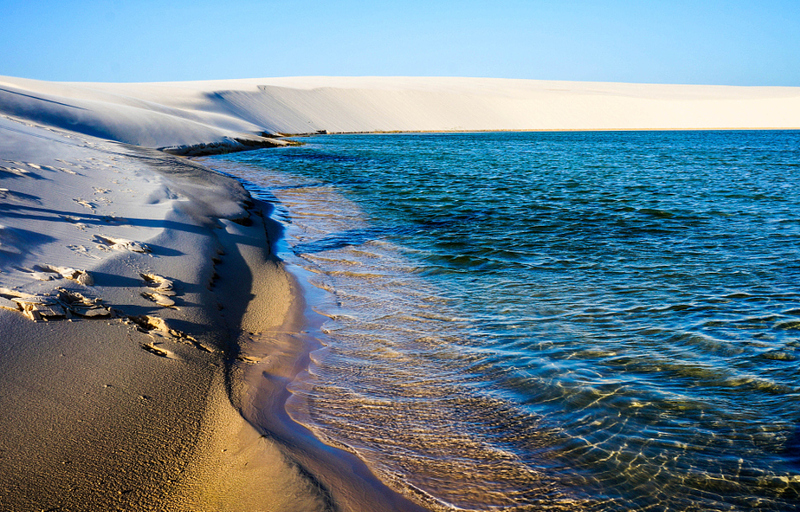 Created in 1981, the Park is an ecological paradise with 155 1000 acres of dunes, rivers, lagoons and mangroves. Rare geological phenomenon, was formed over thousands of years through the action of nature. The stormwater ponds form that spreads in virtually the entire area of the park forming an unrivalled landscape. Its fauna is very rich. It is possible to see, on the coast, migratory birds like kingfishers, boreal tern and black-winged Parakeet, who use the region as a fulcrum of his travels. The Park provides an excellent roadmap for bird watchers. In the mangroves appear the jacaretingá, small deer and paca. In specific periods, various species of marine turtles looking to beaches in the Park, among them the green sea turtle, loggerhead sea turtle and the leatherback turtle. On the edges of the Park are extensive mangroves, characterized by the Red mangrove, Rhizophora mangle-mangrove-siriúba and white. Near the sea grows the grass-of-sand, Rosemary-the-beach, the pepper and the BUR-the-beach. Representing the restinga, rattlesnake weed, the orchid of restinga and morningglories, among others. 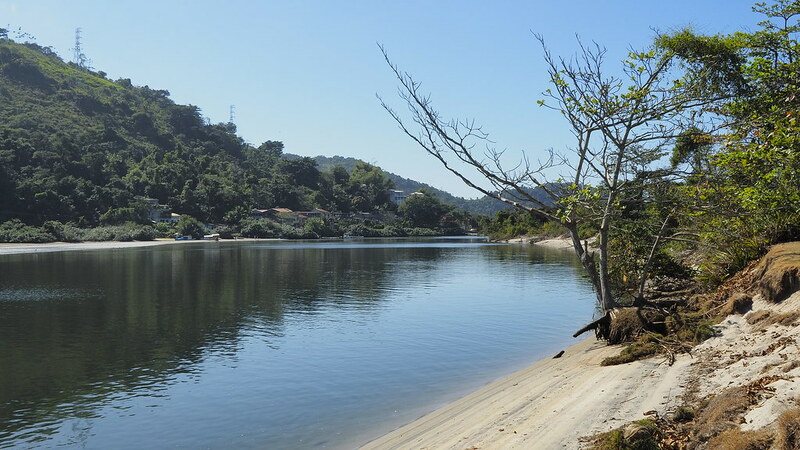 The Park is just 2 km from Barreirinhas, across the river Preguiças-get there by ferry. Barreirinhas is the city more well prepared for receiving tourists, with hostels, hotels, restaurants and 4 × 4 car agencies, only way to get around the region. In the city, it pays to buy local handicrafts, made of buriti Palm straw. The average annual temperature is always higher than the 18th C and the year is divided into two seasons: dry and rainy. 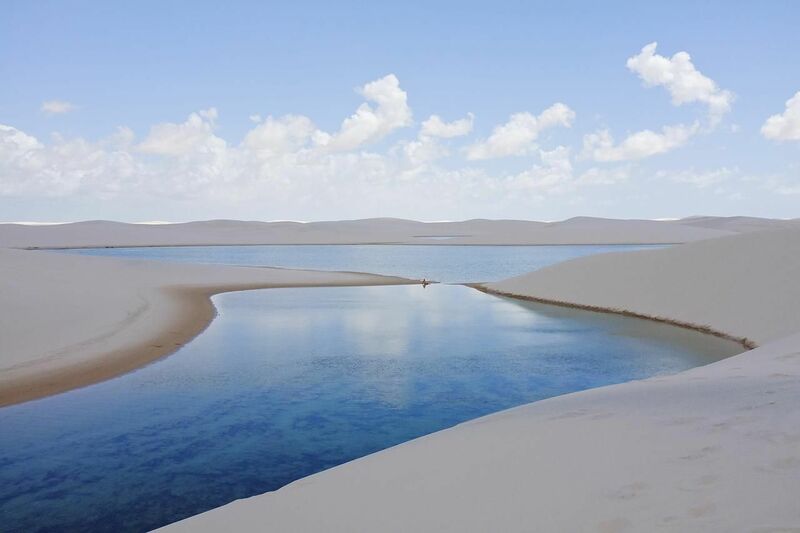 The best time to visit the Lençóis Maranhenses is between June and September, when the ponds are full and the scenery is stunning. In the dry season, which runs from October to March, some ponds come to dry completely. During the rainy season the local population goes to sea fishing. Cashew/Circuit Seagull -is the fastest ride at the Park’s attractions. Integrates Taquiri ponds, Sierra, and Seagull. 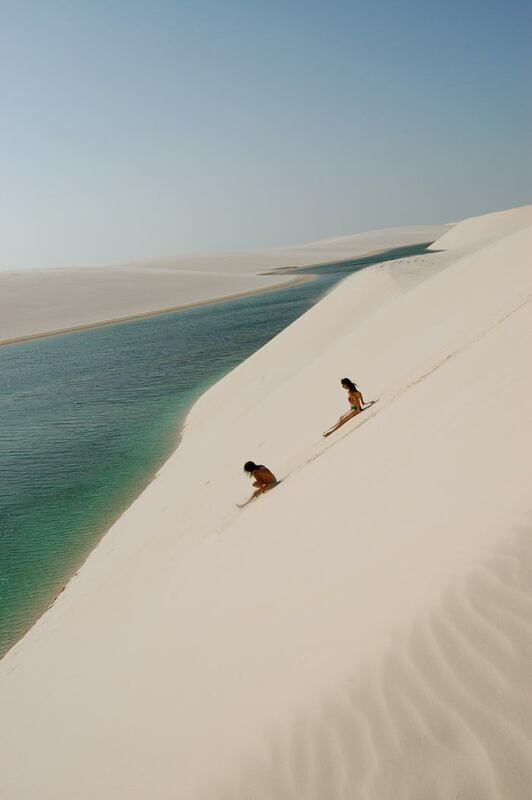 Together form the main calling card of the Lençóis Maranhenses. Have served as a backdrop for movies and commercials. 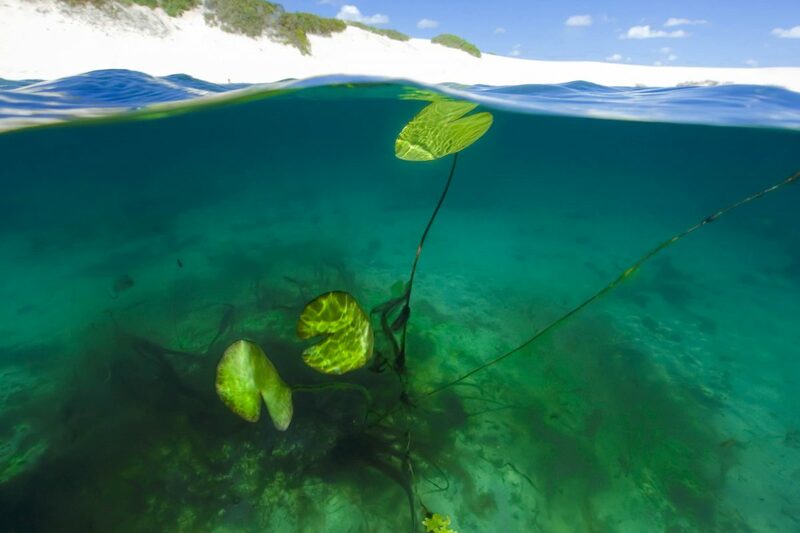 Beaches -Ponta do Mangue, Bushes, Brooms, Morro do Boi, and the Armadillo Bar are some of the beautiful beaches that await for the tourist in Barreirinhas. Arrive by boat to them all, assuming the seat of the municipality. 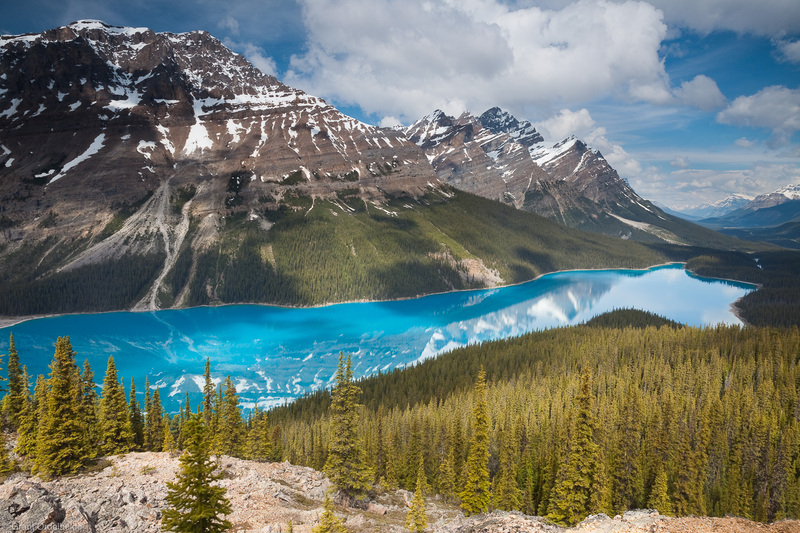 Blue Lagoons and beautiful – must-see Places for those who visit the Park. For the Blue Lagoon’s car transport, covering tracks, passing through town and facing challenges. The return trip takes 2 hours, the place is beautiful and still counts with a bath beyond refreshing. The Beautiful Lagoon is a little further away, about 30 kilometers for trails. Preguiças River -A great ride is down the river Preguiças, which borders the Park to empty into the Atlantic Ocean. The trip can be by boat, chartered boat or flying boats. The ride lasts all day and closes with a beautiful sunset. 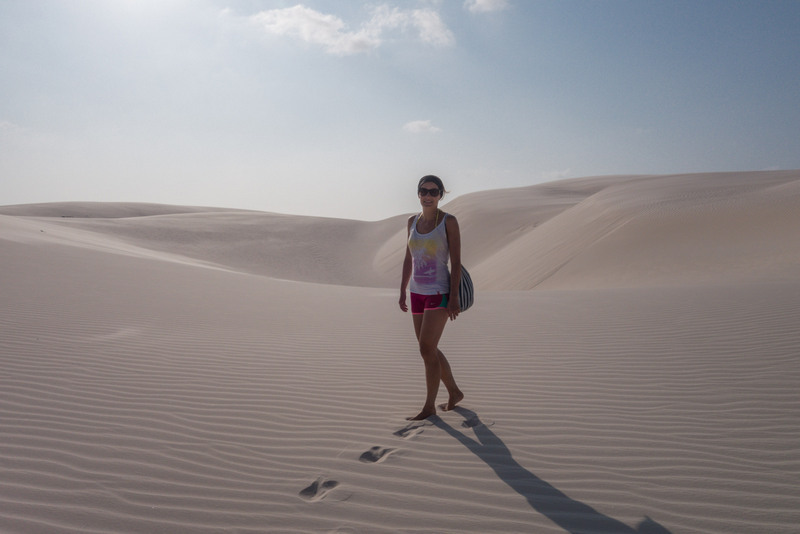 On the way, are mandatory stops to take advantage of everything this place has to offer: dunes, lagoons and breathtaking landscapes. It also included a visit to the lighthouse of Mandacaru Preguiças in, and a lunch in ferruginous Pygmy owl. Mandacaru -fishing village where the largest attraction is the lighthouse of Sloths, 54 meters high, where you have a beautiful view of the Park and of the entire region. Worth face 160 steps lead to the top of the lighthouse. 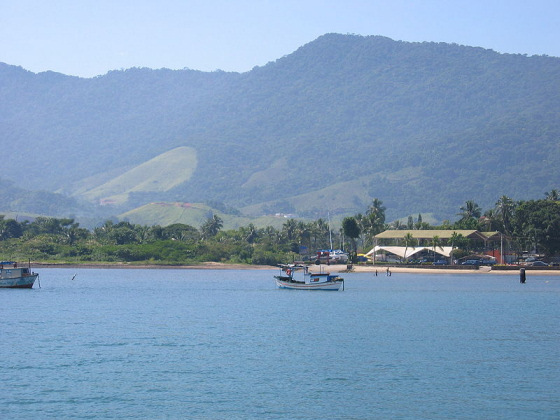 Caburé – a delightful haven where visitors can take a swim and take the body salt in freshwater. Good choice of overnight. There are cabins and great food. Lakes Circuit -this script is practiced from the month of April. 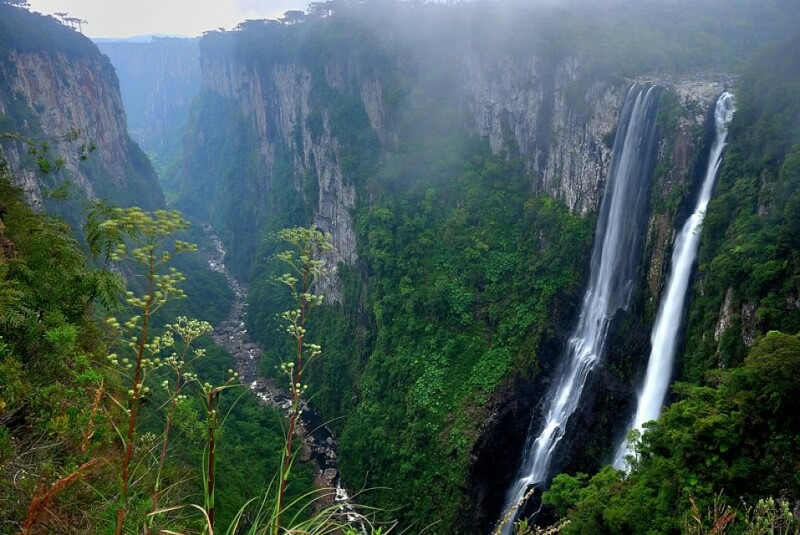 Is formed by lakes Santo Amaro, Guapiriba and Travosa. 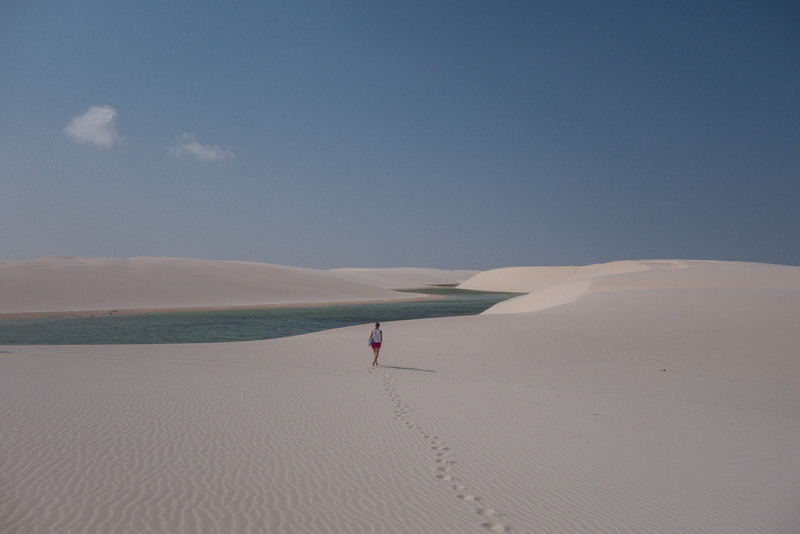 One of the most beautiful walks of the Lençóis Maranhenses, which passes by the communities of the Drinker, Boa Vista, San Francisco and Green Tip. Circuit of the Birds – is the perfect ride for bird watchers. 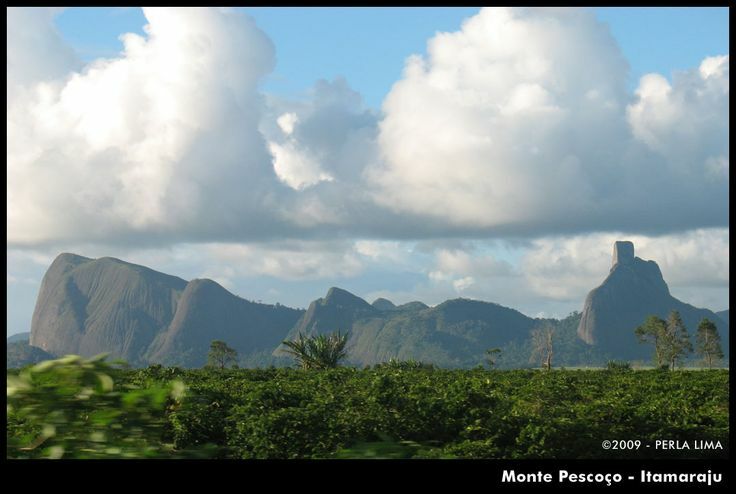 The region known as the murici, concentrates the largest nesting grounds for birds in the Park. 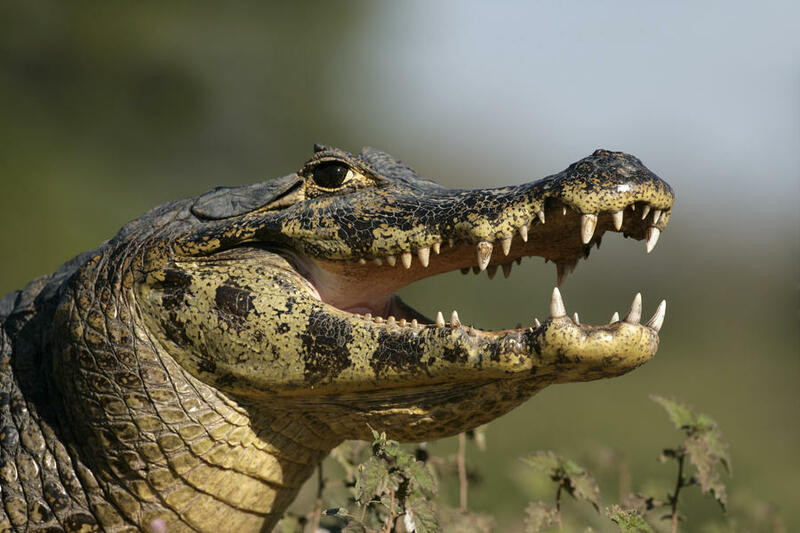 The visitor will have contact with the largest pond of Large Sheets, the lagoon of cabras. For those who like to walk is the most important ride into the Park. Happy River Circuit – walk the visitor has the opportunity to meet the river Gay and some riverside communities in the Park. 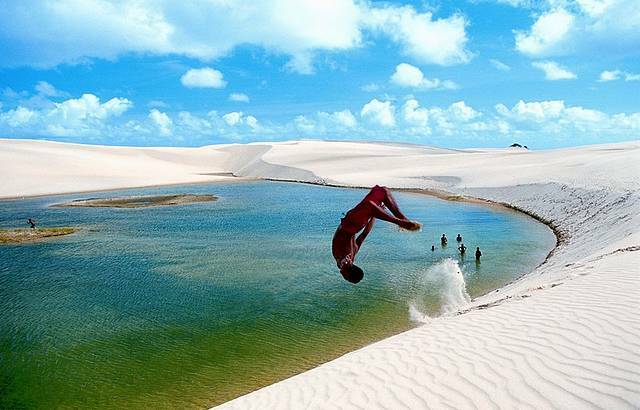 After downloading the water level, there are numerous river beaches between Santo Amaro and Spike, with delicious baths for adults and children. 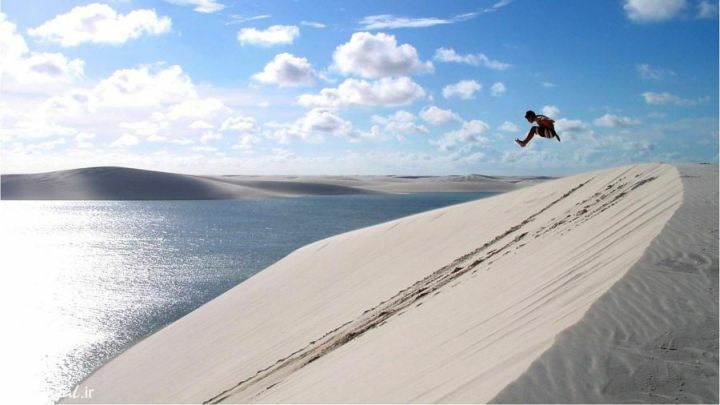 East Coast Circuit -Tour held by the largest park dunes, from the tip of the lago Santo Amaro comes to the beaches of the great Sheets, such as Carutos Beach, praia da Salsa among others. 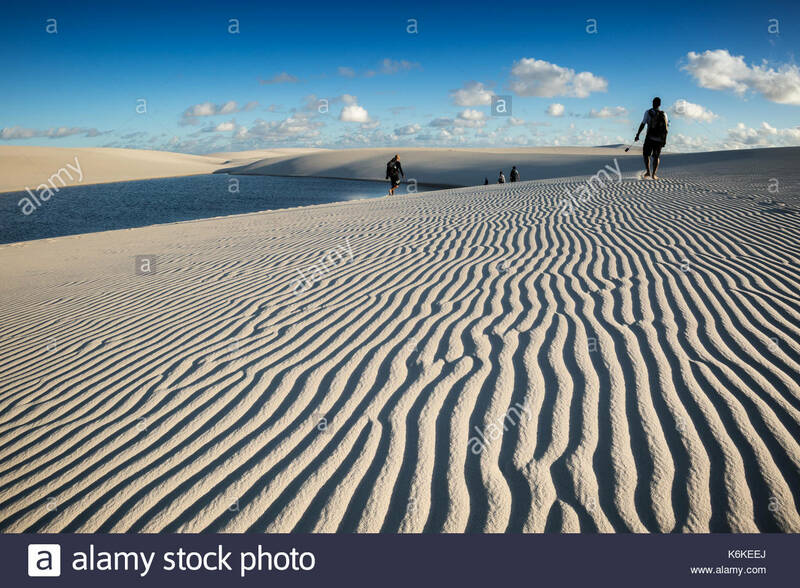 Are 70 kilometers of deserted beaches and almost uninhabited. The most beautiful lakes in the Park are in this script. Coast Circuit – in this walk visitors in addition to admire the natural beauties of the region, will have the opportunity to meet one of the most beautiful communities in the Park is the village of Travosa and still meet the beginning of whale bar Park. 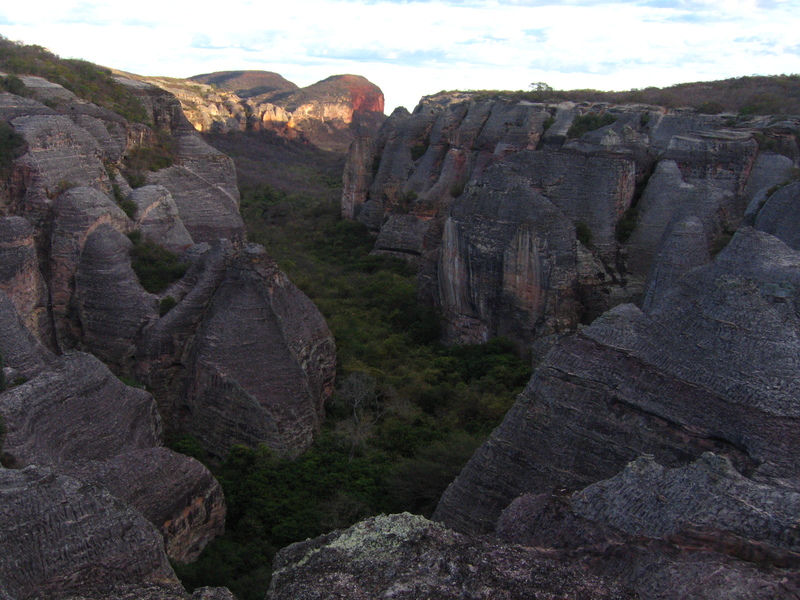 The landscape is formed by dunes, lagoons, swamps and woods of restinga. From St. Louis by MA, 402 Translitorânea reach in 3 hours of travel Barreirinhas and 260 km of road. Buses depart daily from the Bus Terminal of Saint Louis. Twin-engine and single-engine plane from São Luís to Barreirinhas, in 50 minutes, on average, and if you appreciate a beautiful visual. 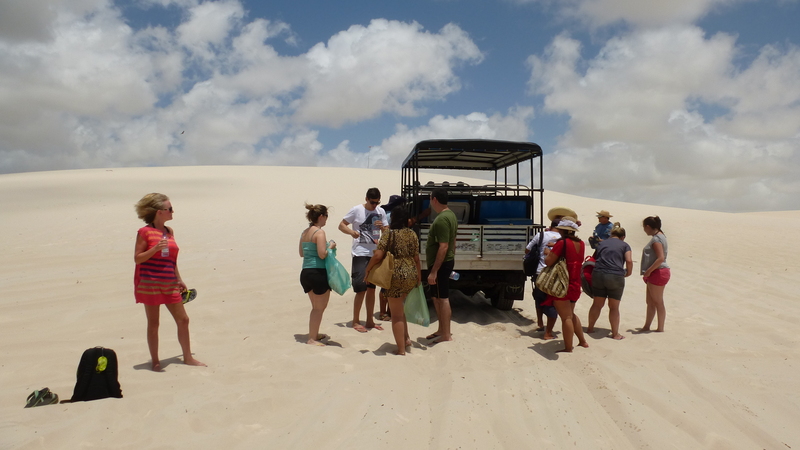 An important accessory in Lençóis Maranhenses, which won’t be in baggage, is a backpack that has size versatile enough to be used in hiking and tours. A good suggestion is theCrampon 38, which has front pocket and bottom access, plus side pockets for water bottles and smaller barrigueira the little pocket for small things. Another good option for shorter routes and hiking is the Kit Acqua, Fanny Pack light with support for two clutches of water and inside pocket for documents. It walks on the beach, with lots of sunshine, it is essential to take care of hydration. The Trails & Directions has several options of canteens, including Flexible Hidrat 2 Canteen, which holds two liters of water and is adaptable to various models of bags. The water outlet is made by a hose that connected to the canteen, reaches the mouth of the user and allows him to drink even in motion. Most backpacks of trails are suited for use in conjunction with the canteen Hidrat. Another interesting accessory to be taken is the Waterproof Pouch Coghlan’s. Great for protecting documents, money, camera, maps, matches or any object that should stay away from the water. Made of resistant PVC, has unique system and closings still comes with a nylon okay. Should not be used in scuba diving. To handle the unexpected winds in the dunes, we suggest the Windbreak Minuano, which is very light and compact and essential to always have in the back of the Pack. Another good option is the shirt clothingPro Tracks, which can be used alone or in conjunction with coats. Revolutionary fabric is made, which decreases the points in contact with the skin by micro-almofadas.